Hello, everyone. I just wanted to share a little news item. 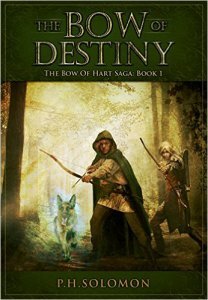 Some of the readers on this blog may remember a while back that The Bow of Destiny was used by a teacher for a creative writing class of middle schoolers (and yes, I need to check back on how that went). Well, it happened again, this time for a high school class studying short stories. 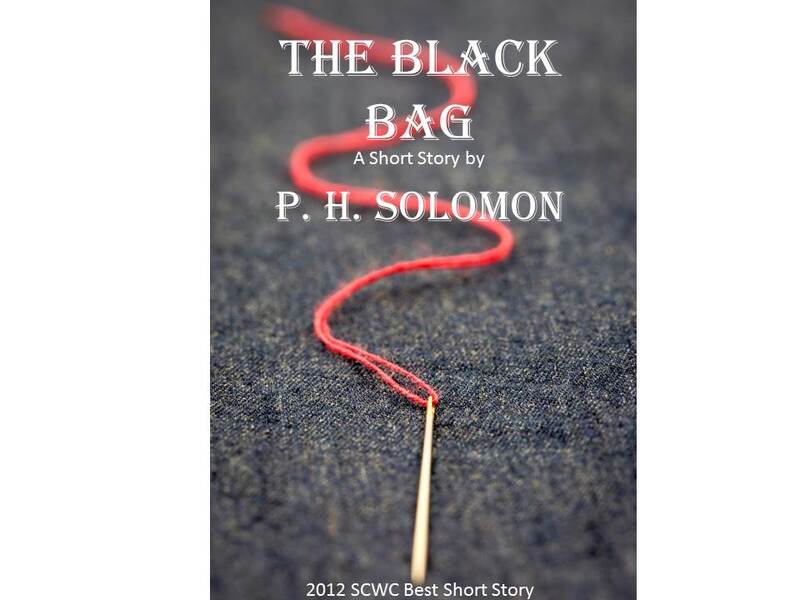 Except this time, the work being used is The Black Bag! Wow! I was contacted last night and sent over a copy at that time. I think they will be using it sometime in the next month or so. By the way, here’s a good post about the how digital self-publishing has fostered shorter works to be published. So what else is going on? Well, I’m plodding away with An Arrow Against the Wind which seems to defy my best intentions at revising it. I’m still shooting for release late this Winter or early Spring as time allows. Honestly, this book has taken much longer than I both planned and anticipated. The reason is that I split my original book into two books resulting in The Bow of Destiny and An Arrow Against the Wind. 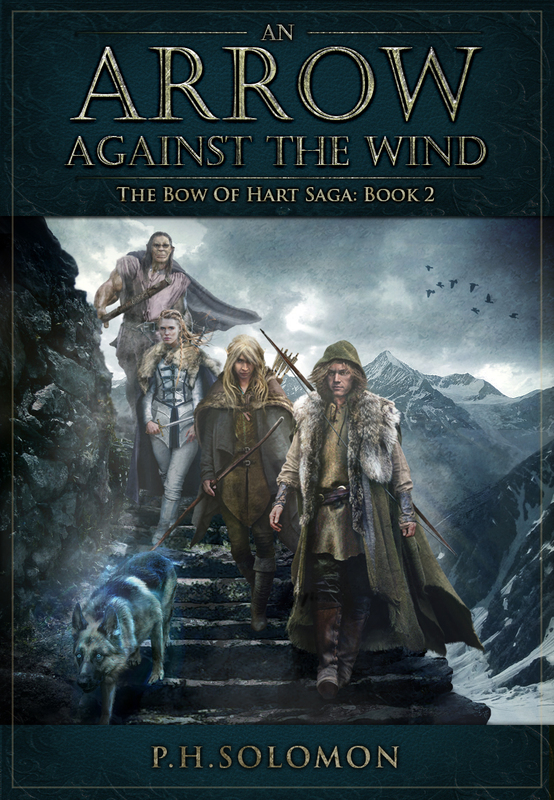 While The Bow of Destiny was a bit hard to adapt, the second book has been much harder because it had elements of three different versions to shuffle together while getting the style to match that of The Bow of Destiny. Sometimes it’s so messy and confusing I don’t know what to do so I’ve had to use some extra tools to white-board where I am and where I need to go. It’s gotten much cleared in that regard, but the actual revisions are sometimes veering into outright re-writing which I find loathsome compared to mere editing. But I keep working at it no matter what. It’s like wrestling a spaghetti monster at times – or the guardian at the Walls of Moria! That’s all for now, I hope to share some exciting news soon about an opportunity but it’s still not a definite so I hold it until such time as I’m sure. Happy reading and writing, everyone! This is a great post. I love reading about writing news and progress. And I appreciate the pingback to my blog. 🙂 Thank you. Congratulations. It must have felt great to revceve such a nice acknowledgment of your work. Yes, it is nice. Thanks, David! Very nice that they are using your book in the classroom. I need to hit that link about shorter works. They’ve been on my mind lately too. Also, you aren’t the only one taking too long to get your next project out the door.